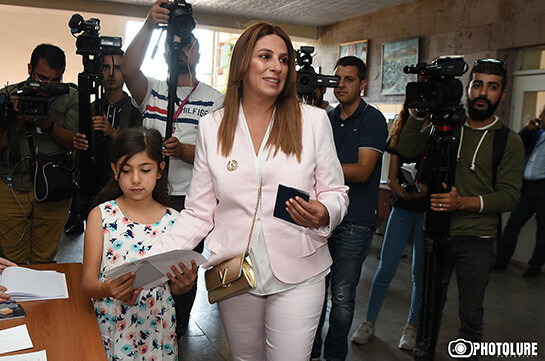 The election campaign was both effective and not effective, mayoral candidate from Yerkir Tsirani Zaruhi Postanjyan stated today after casting her vote. She said many cases of voicing reciprocal offences were registered. 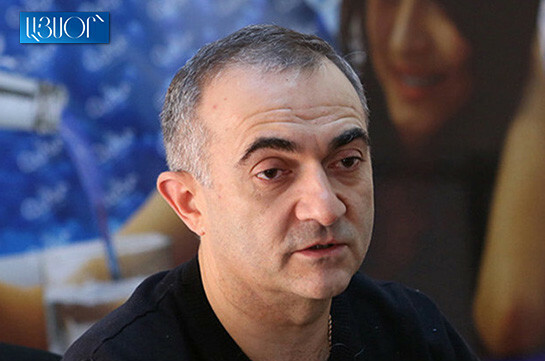 As to whether these elections qualitatively differ from the previous ones, Postanjyan said, “First I want to say that revolution has not yet occurred, the acting authorities have assumed a responsibility to conduct fair, equal, free elections, thus this is examination for this authorities. We wait to see how the authorities will pass this exam as it has all the levers to prevent frauds and illegalities,” she said. As to the election bribe cases, she said she has heard about them but has no facts.